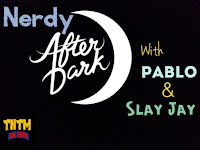 Slay Jay & Pablo Gunner get together to do a darker, more serious, adult podcast, Nerdy After Dark. We do a full Star Wars: The Last Jedi Review. Spoiler Alert! 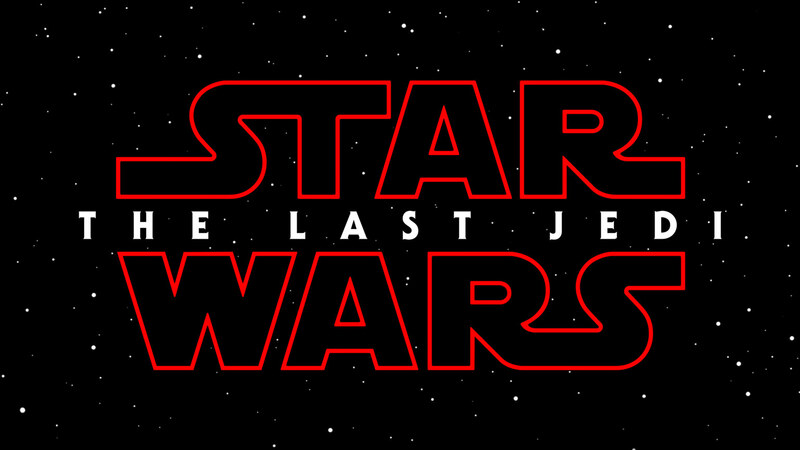 We go in depth on Episode VIII, extended universe, legends, the books, comics , all things Star Wars.